Activision have announced the next chapter in Destiny 2 as we take a trip to the lawless side of the galaxy in Forsaken! 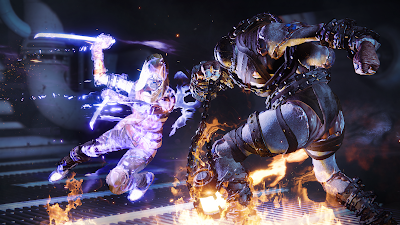 With two brand-new destinations to explore, and new weapons, armour and Supers to acquire, Forsaken takes players on an epic journey into the wild frontiers of our solar system where the lines between justice and revenge are blurred. 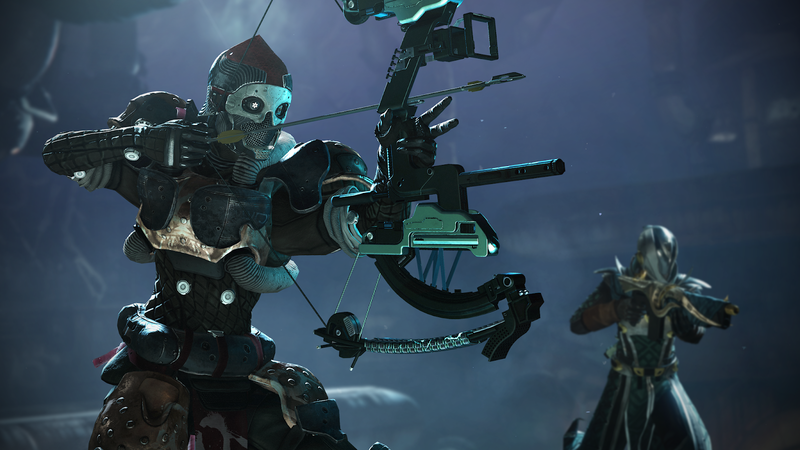 Forsaken also features an all-new competitive and collaborative endgame activity, called Gambit. A first-of-its kind for Destiny, Gambit is a new, hybrid 4v4 mode that merges both PvE and PvP experiences into an epic battle. 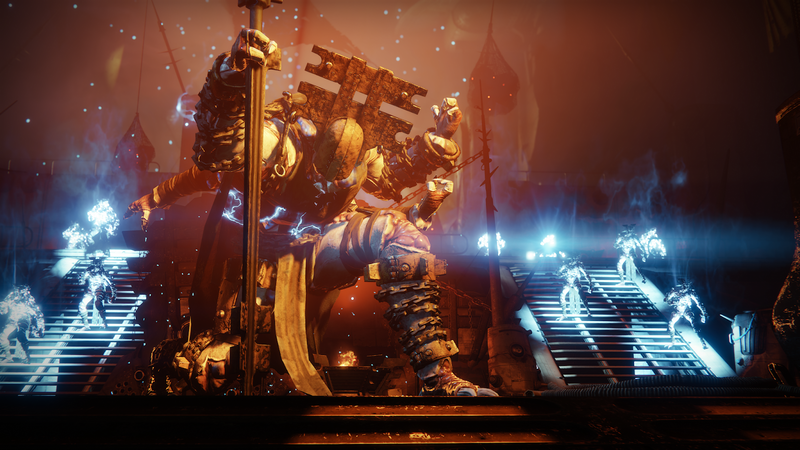 This entirely new way to play Destiny 2 offers something for all types of gamers to enjoy, appealing to those who thrive on the competitive challenge of PvP gameplay, while seamlessly blending the collaborative and unpredictable elements of PvE. Following years of strife, what remains of the Reef has fallen to lawlessness. Players investigate the recent unrest and will explore new regions, awaken new powers, and earn powerful weapons. 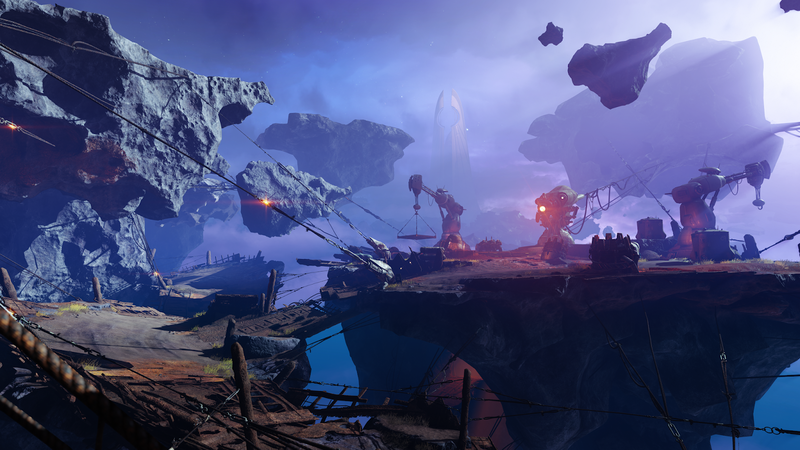 Building on the most requested desire for a deep and rewarding endgame experience,Destiny 2: Forsaken features The Dreaming City destination. 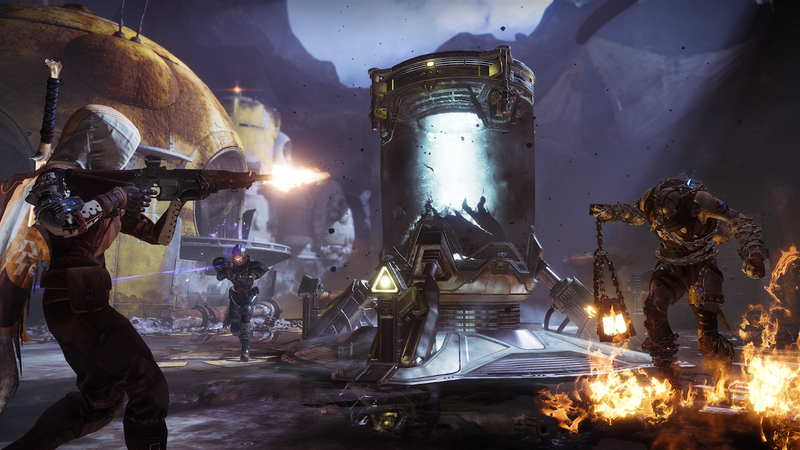 Full of secrets to discover and bosses to defeat, this destination also houses the brand-new raid and is the first space designed from the ground up to support endgame content. Available to all Destiny 2 players aroundForsaken’s launch comes highly anticipated changes and features such as a new weapon slot system, Random Rolls, improvements to the mods system, and numerous other quality-of-life improvements.